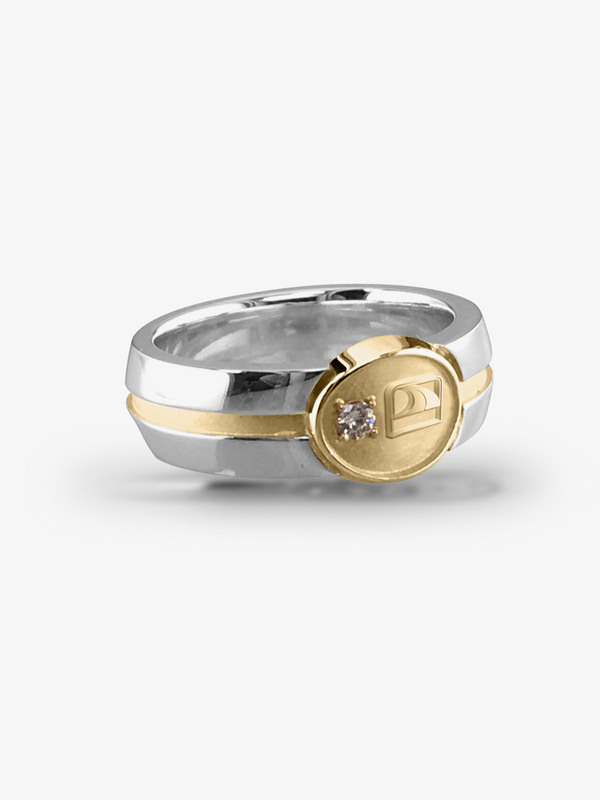 Mastercraft’s company rings are custom designed to your customer’s specific requests and preferences. Use an organization’s color with an elegant gemstone, personalize the ring with the recipient’s name and date achieved, and proudly display corporate logos. 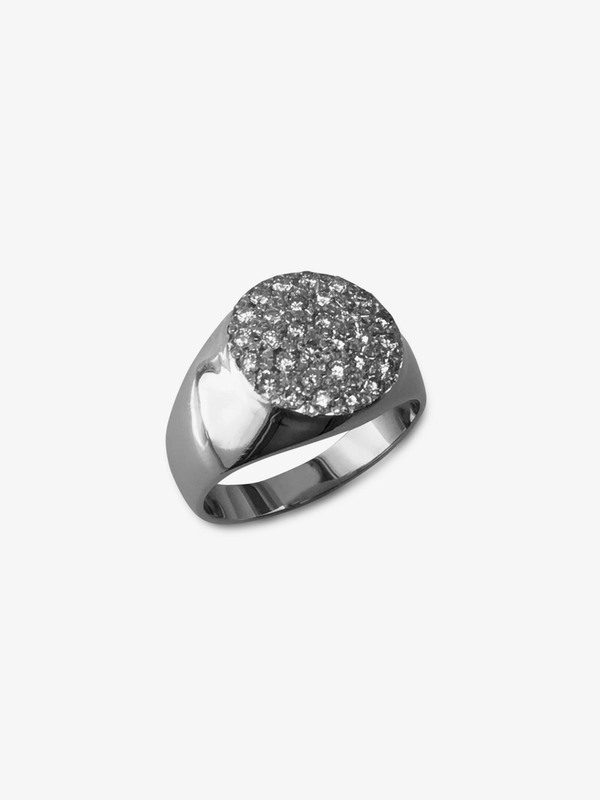 The award ring is a powerful symbol of achievement that will be worn and cherished for years! Mastercraft Awards has been the choice of champions for many collegiate teams and sporting organizations for over two decades. Unique and innovative designs based on customer’s specific needs are what we deliver. Our superior quality, quick production and unmatched prices set the industry standard for award rings. Mastercraft Awards offers expert advice in designing jewelry to help build and promote your customer’s association, resulting in the feeling of loyalty and pride though affiliation over the years. Mastercraft Awards is the premier source for the finest in designer jewelry. We pride ourselves on the vast selection of trendsetting jewelry. Our artists will work with your customer’s logos and Honor Club designs to incorporate the look and message they want to convey. We offer some of the hottest new looks in earrings, rings, necklaces, bracelets and pendants. Learn more about our exclusive designs and styles today.